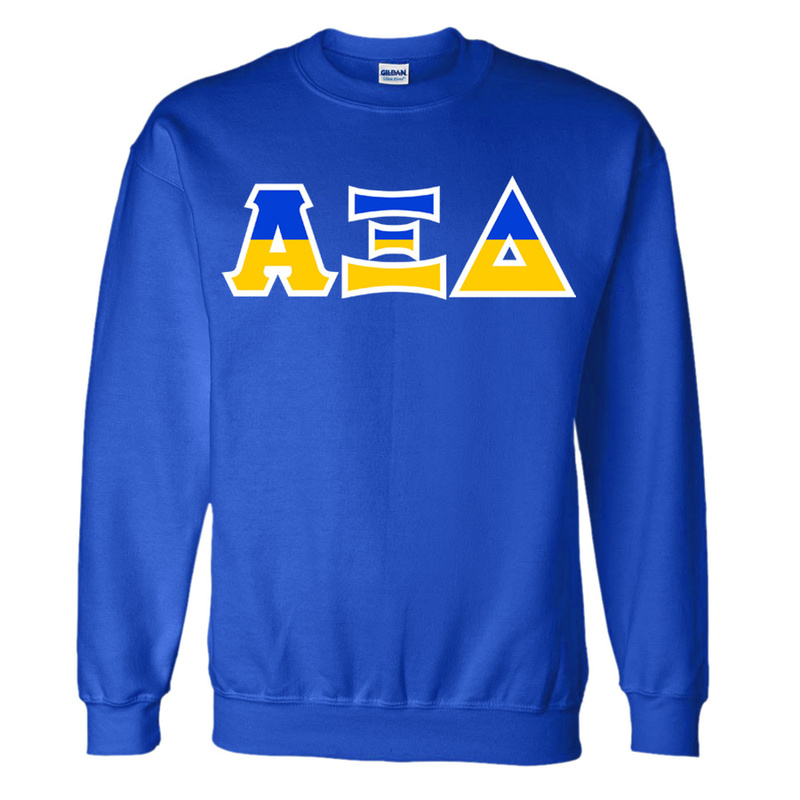 Show off your Greek allegiance in style with a two-toned Greek lettered crewneck sweatshirt from Greek Gear. 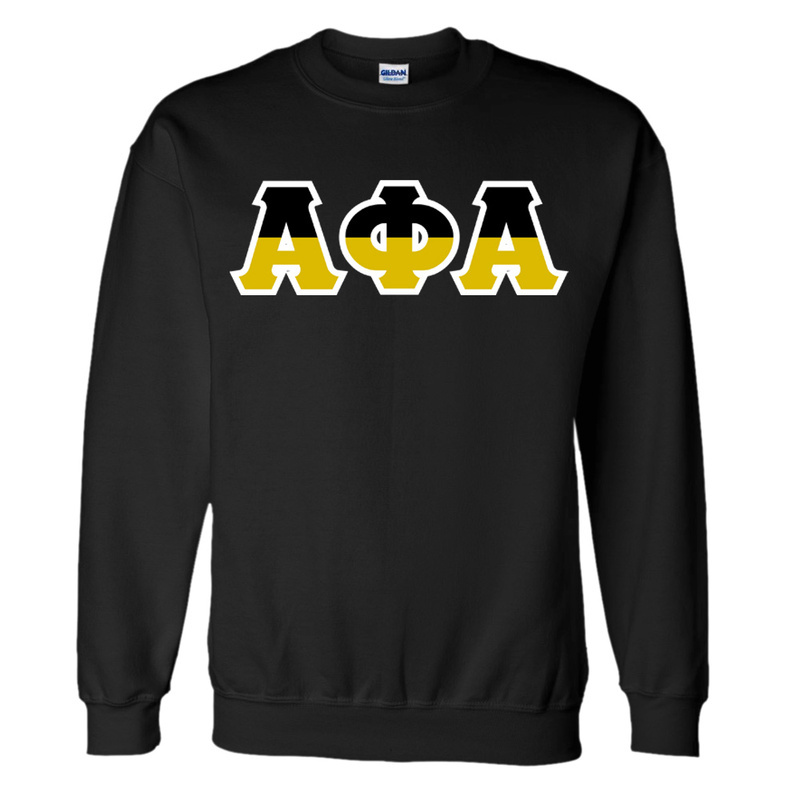 This simple, traditional sweatshirt features a round, crewneck design with an elasticized bottom hem and sleeve cuffs. 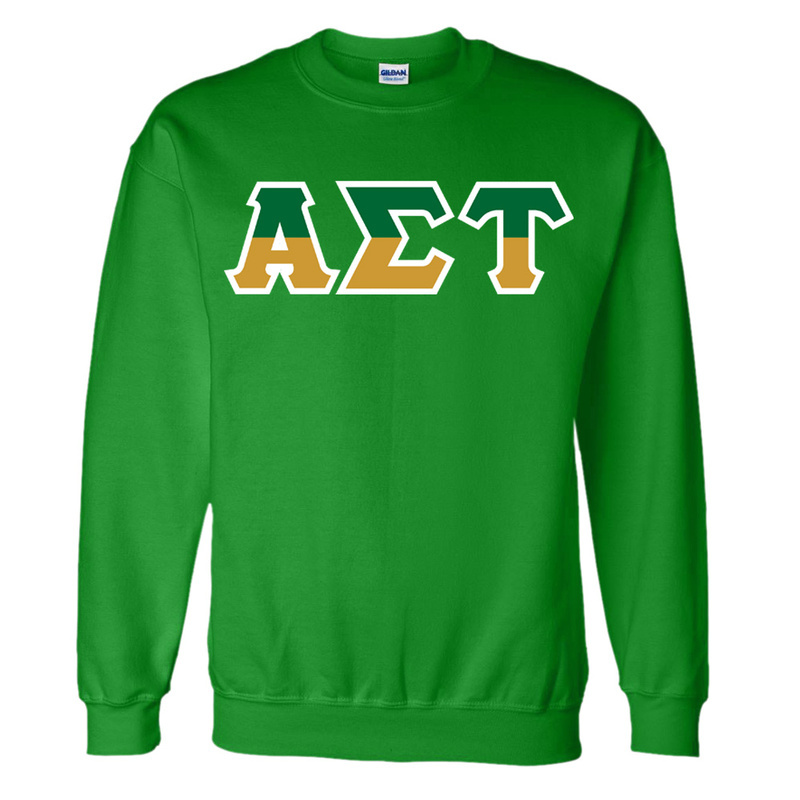 The long-sleeved fraternity or sorority shirt is made with your group's Greek letters printed across the chest in large print. 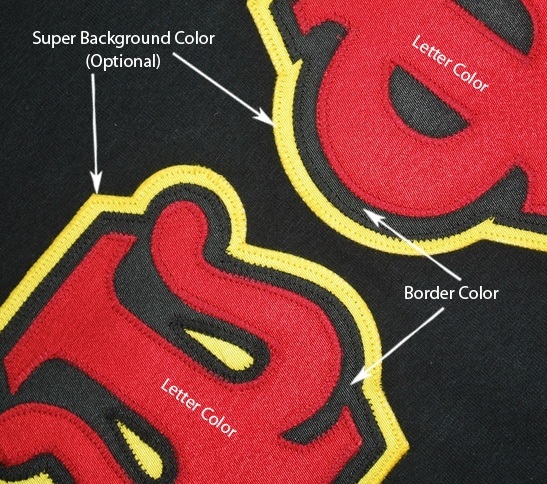 The letters are made in the colors that correspond to your sorority or fraternity, and are printed in a split color design. 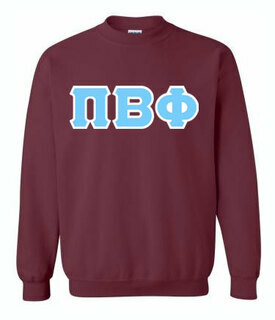 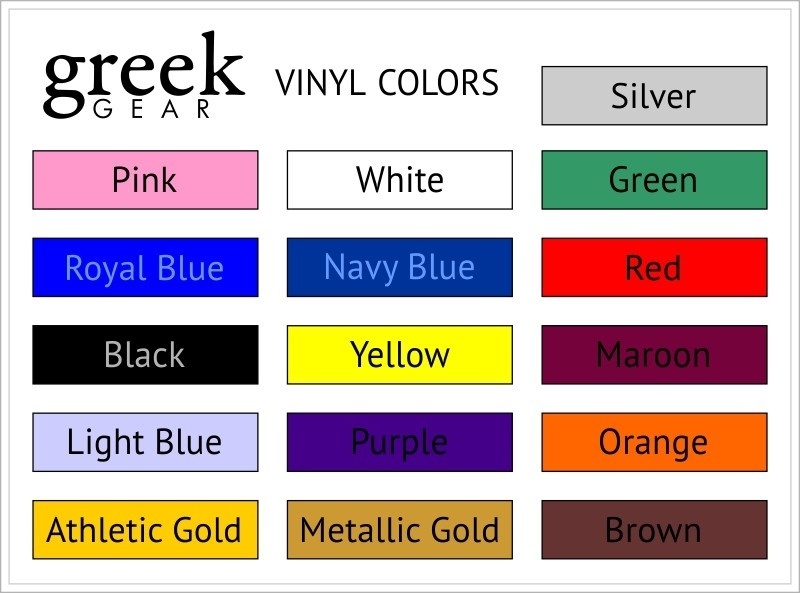 These sweatshirts come in several different colors to best suit your style and match the colors of your Greek letters. 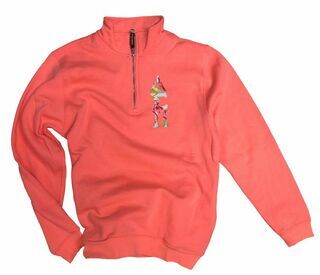 The heavyweight fabric is sure to keep you warm and comfortable, even during the coldest months. Order one for yourself or give them out as gifts to your fraternity brothers or sorority sisters. 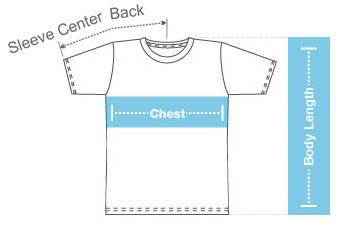 Our shirts come in several different sizes, from small to XXXX-Large. 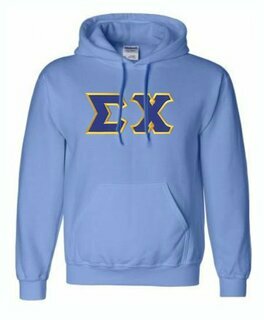 If you are a woman ordering a sorority sweatshirt, keep in mind that our unisex sizes are closer to men's sizes.